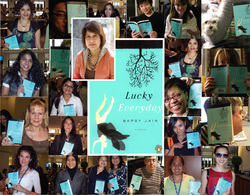 Lucky Everyday, an inspiring novel by Indian author Bapsy Jain, captures the human spirit’s ability to adjust to challenging twists that life often throws our way. A woman torn between the worlds of East and West, love and hate, past and present finds peaceful hope in the lessons of coincidence. Spiritual leaders, Yoga practitioners, and readers worldwide discover a new way of looking at the everyday and an inspiring reminder that love, anguish and spirituality apply in both turbulent and peaceful times. You Can’t Be Lucky Everyday. Or, Can You? In a time where the economy, war, and Mother Nature challenge the strength of people everywhere, Lucky Everyday (ISBN 978-0-14-311535-9), published by Penguin Books, reminds readers of the inner resilience we possess as humans. The bestselling novel by Indian author Bapsy Jain portrays the introspective journey of Lucky Boyce, a woman who overcomes extraordinary life challenges after being cast aside by her traditional Indian husband. By tuning into the lessons of coincidence and harnessing the power of yoga, Lucky cultivates a sense of clarity that readers find solace in as they discover an innovative roadmap to peace. 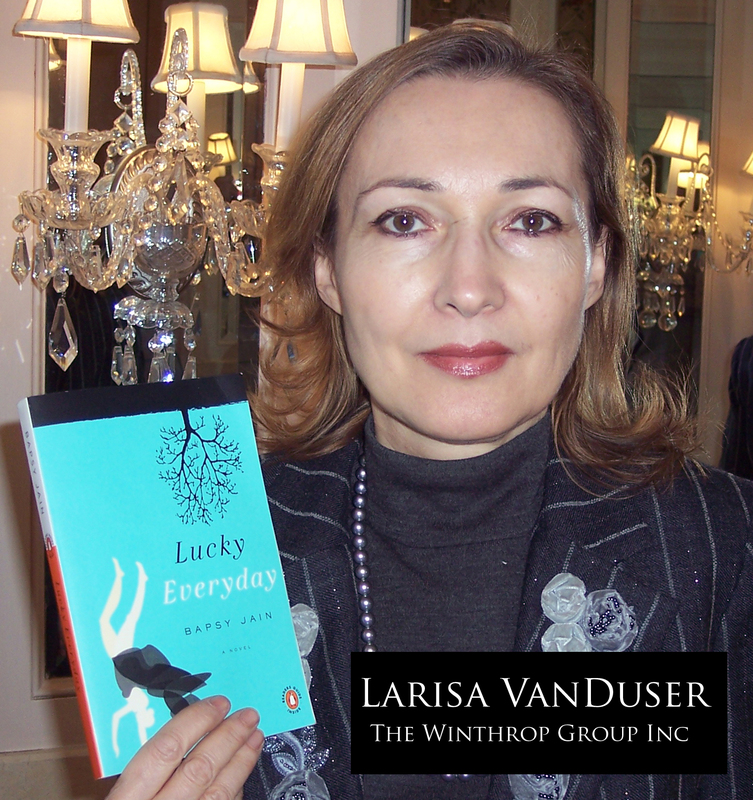 “Jain captures the human spirit’s ability to adjust to cruel realities that life often throws our way,” said Larisa VanDuser, President of The Winthrop Group Inc.
From book stores to book clubs, readers worldwide will begin to see daily interactions differently after following Lucky on her journey to enlightenment. It is a thought-provoking story that makes you evaluate your daily routine and question your normal thought patterns. “The story appeared to be very absorbing, entertaining and hard to put down once started. A woman's book, but it kept this man's attention as a good fiction thriller with a spiritual parable thrown in. It also addresses the possible complications of a intercommunity marriage, especially in India. I predict that there will be sequels centered around the main character of Lucky” said Jim Vallas, President of Vallas Network. 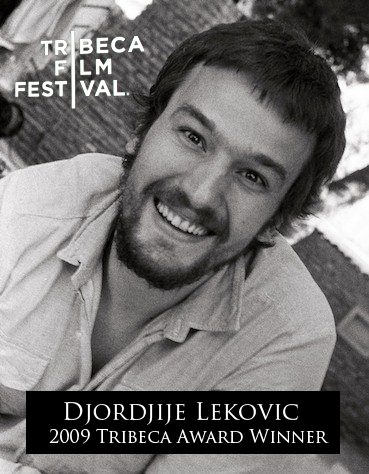 "It's an honest, engaging and a thought provoking story - one that can easily translate to a big screen," said Djordjije Lekovic , Tribeca Film Festival Award winning filmmaker and producer. “I found myself asking, ‘Is this situation really that bad in the scheme of things? Or, is it just bad in my mind?’” “I’ve pulled into many yoga studios with my wheels screeching; trying to make it to class before the doors lock. Lucky’s journey echoes my attempts to balance difficult days with the feeling of wholeness that yoga provides. Her ability to draw from her own inner strength, despite facing divorce, job loss and death head-on, will resonate with people looking to be more centered in their quest for a life purpose”. “I believe we are on a collective paradigm shift toward spiritual enlightenment. Bapsy has pulled together the themes of self-discovery, spirituality, humanity and womanhood to create a transformative experience for any reader” said Alexandra Lerman, the founder of SMAC: ScribeMedia Arts and Culture, video artist and a documentary filmmaker. 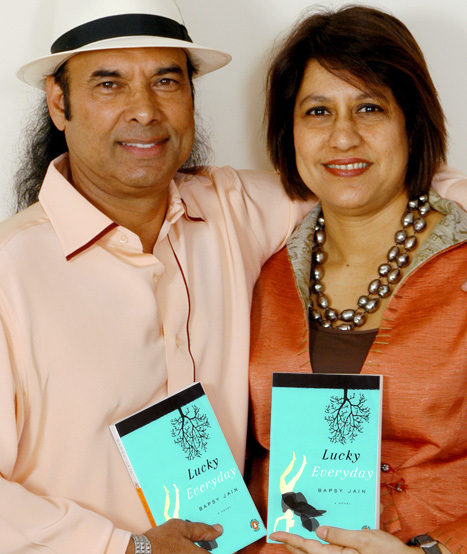 Lucky Everyday tells the story of Lucky Boyce, a young, well-educated Indian woman who marries into one of Bombay's oldest and wealthiest families. When her marriage suddenly ends, Lucky moves to New York and an uncertain future. While teaching yoga to prison inmates, she has a stream of unlucky encounters that make her question her purpose, her values and her destiny. Her quest for answers begins with a spiritual commitment that empowers her to stay strong in the face of struggle. Lucky Everyday explores universal concepts of love, anguish and spirituality that can apply to both turbulent and peaceful times. The novel has a universal appeal that challenges the rules of Eastern and Western cultures, with an underlying message that internal engineering delivers happiness, not external trappings. 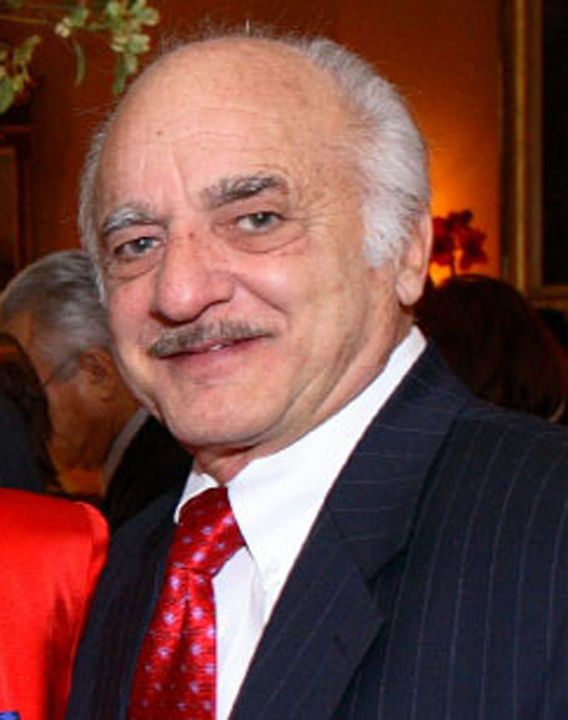 For further information or to arrange an interview with Bapsy Jain, contact Mira Zivkovich.